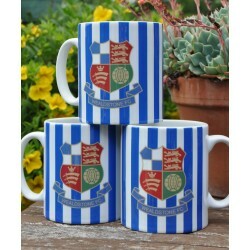 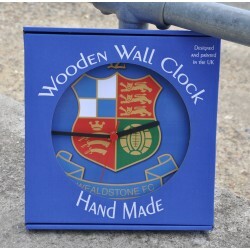 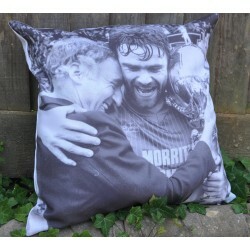 There is no part of the home that is safe from being branded with Wealdstone merchandise. Now it is the turn of the kitchen with these lovely Wealdstone Aprons. 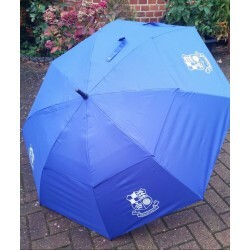 Guaranteed to make the cooking experience all the better. 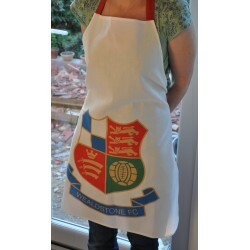 The apron has a large club badge on the front and can be secured using the ties.